Diabetes Self-Management aims to provide up-to-date medical news, informative features and healthy recipes for those seeking to control their diabetes and others who have been diagnosed with prediabetes. 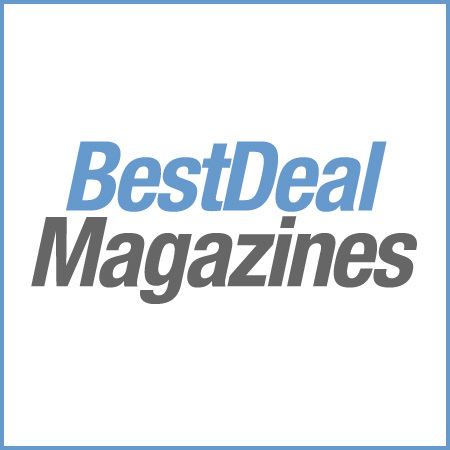 Our editorial advisory board of world renowned physicians, nutritionists and certified diabetes educators assists us in presenting only scientifically accurate, medically sound information. 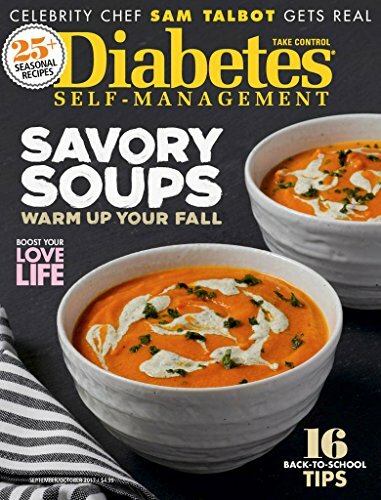 Diabetes Self-Management has been publishing award-winning content for more than 30 years, including a full-sized section dedicated to the recipes of Diabetic Cooking and our Weight Self-Management section in every issue.